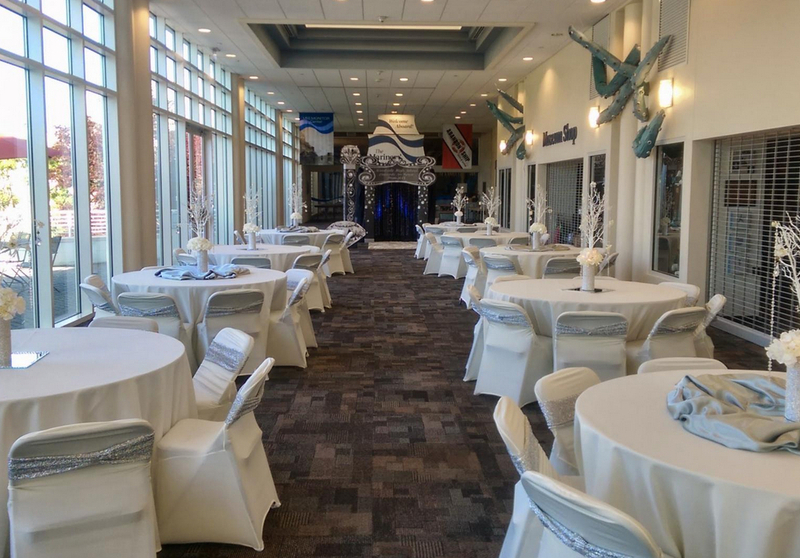 Mariners Museum Wedding Venue is a true hidden gem in central Newport News, we are proud to host a collection of venues for any taste and occasion. 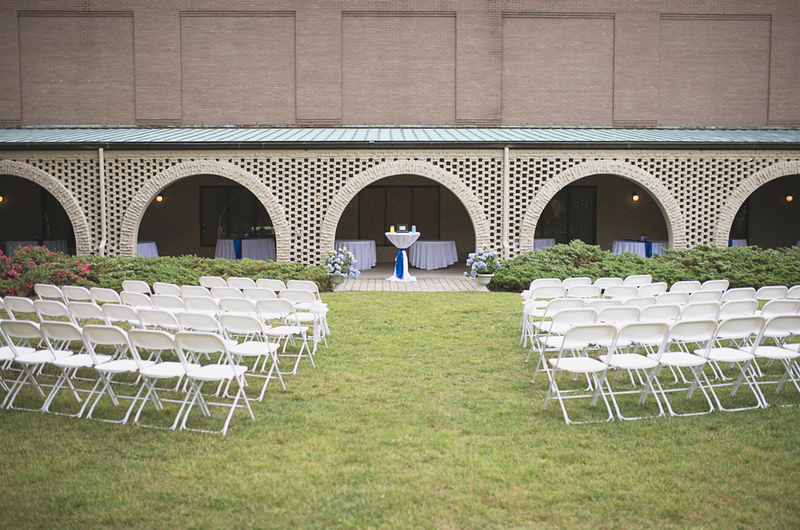 An elegant courtyard, a lake-side overlook, a private banquet room, and a beautiful hill on the beach are only a small part of what our incredibly versatile site has to offer. Shake up your guests’ curiosities with access to our changing galleries or a tour through our award-winning USS Monitor Center. Enjoy calm spring nights under the stars outside, or a steady snowfall through a wall of windows inside. 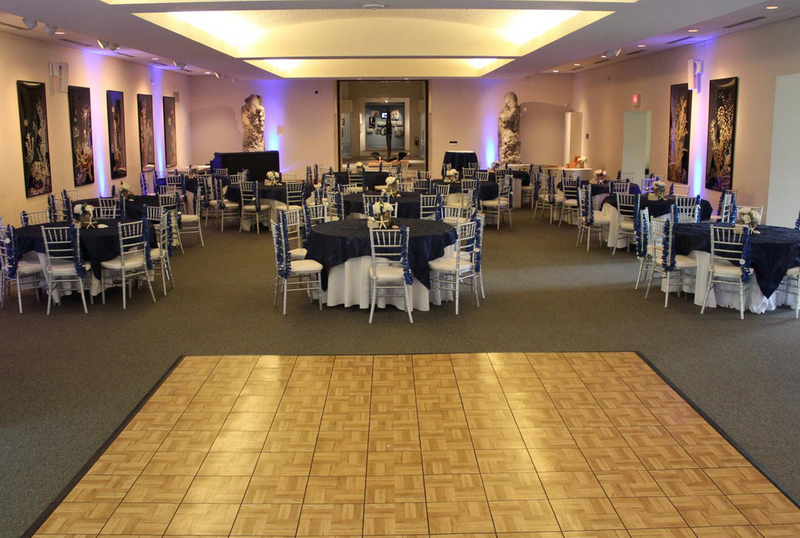 Let us help you find the ideal environment for your event, for 20 to 2,000 guests, from sophisticated to whimsical, you’re sure to find the perfect space among our unique and striking settings.